FNB has continued to grow and expand its services in Paducah-McCracken County. Most recently in November of 2011, FNB added a 24-Hour Drive-Up ATM on Jordan Drive in Paducah. 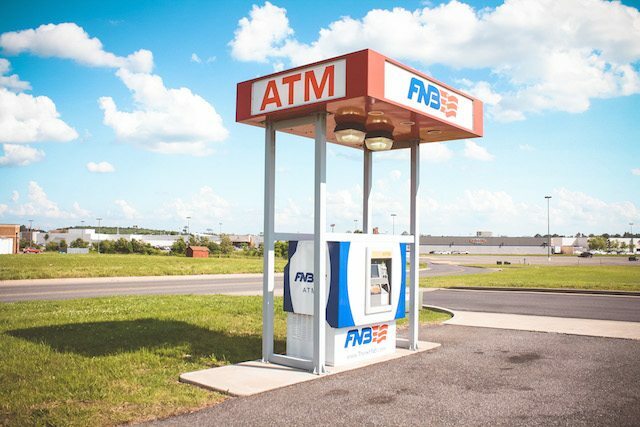 The ATM is located on the connecting road between Kentucky Oaks Mall and Sam’s Club and provides FNB customers with added convenience for 24-Hour ATM service.